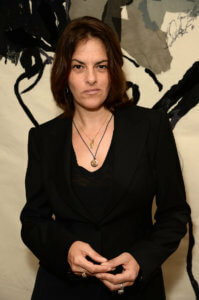 To mark this year’s centenary of voting rights for women in the UK and Germany (and the fact there are still places in the world where women can’t or find it difficult to vote), the British artist Tracey Emin and her studio have curated an exhibition of around 60 works by female artists drawn from the Deutsche Bank Collection. Over the course of 35 years, the firm has accrued one of the world’s largest collections of works on paper. Entitled ‘Another World’, the exhibition spans both Deutsche Bank Wealth Management Lounges in Frieze Masters and Frieze London, featuring 34 artists working from the late 19th century to the present day. Emin’s selection includes titans such as Käthe Kollwitz (1867–1945), whose depictions of women and the working class countered the dominant male rhetoric of the time, and Louise Bourgeois (1911–2010), whom Emin admired greatly and collaborated with shortly before the French-born American artist died. 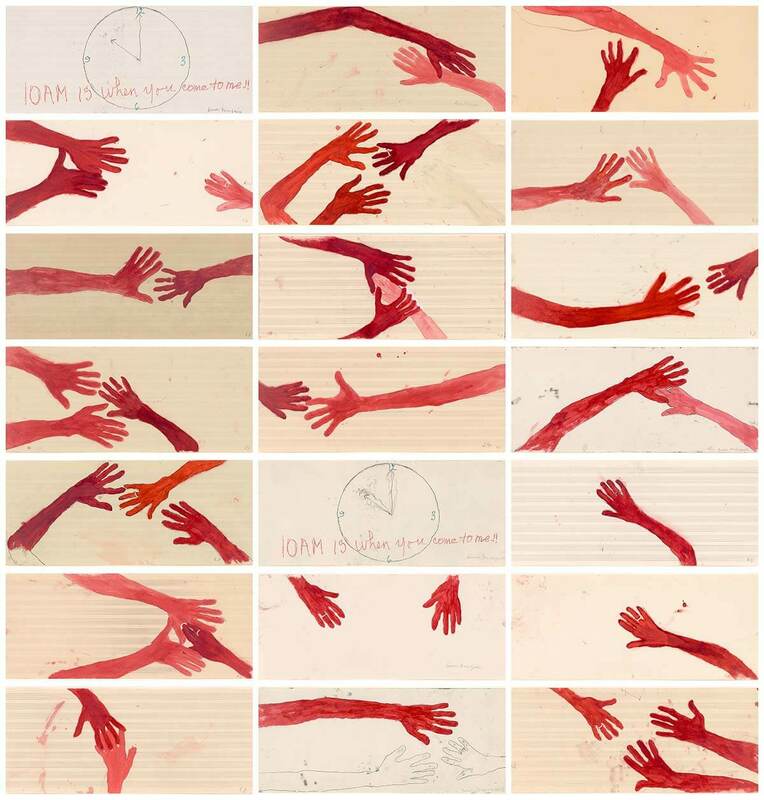 For the show, Emin has chosen Bourgeois’s 10am is when you come to me (2006), a work with 20 etchings including depictions of the hands of the artist and those of her assistant Jerry Gorovoy, painted with watercolor and gouache in various shades of red and pink. Contemporary artists featured in Emin’s selection include Maggi Hambling (b. 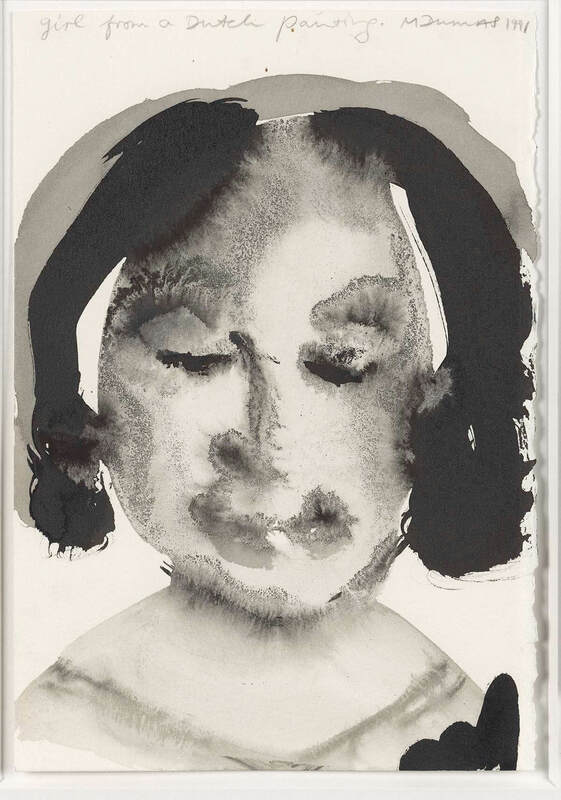 1945), whose 1993 aquatint of a heron “appears somewhat comical”, in Hambling’s words, and Marlene Dumas (b. 1953), whose work entitled Girl from a Dutch Painting (1991) represents a state of mind rather than being a portrait of a particular person. Inspired by the annual secret postcard sale held by the Royal College of Art (where Emin studied) and by historical suffragette postcards, which were produced by campaigners for women’s rights as well as by those who opposed them, Emin has approached women artists in the Deutsche Bank Collection and asked them to contribute unique postcard works to the charity exhibition and sale. The result is in excess of 800 works. The project is in aid of organizations, yet to be chosen, that support vulnerable women in London and in Margate, where Emin grew up and now has a studio. The long-term aim, Findlay continues, is to “create a legacy, and to do something concrete to actually help women who are the victims of abuse and change things for the future.” She expects the financial benefit of the project to continue into next year and beyond for the selected charities. “We have set up the Tracey Emin and Deutsche Bank Centenary Fund, which, with the large number of unique artworks we have to sell, will become a multi-year legacy,” she says. Deutsche Bank has been enabling access to contemporary art worldwide for more than 30 years with its substantial collection, in exhibitions and through collaborations around the world. Art works: it inspires people to engage with the present and helps them develop creative ideas for the future. Culture transcends borders. It is always an encounter and an exchange. Sports connect people and motivate them to perform and show fairness. A 1907 photograph of “a Lancashire lass in clogs & shawl” being escorted by police from a demonstration outside the House of Commons in Westminster and a cartoon of a stern-looking woman in a meeting hall full of men being asked if she will “go quietly” or be thrown out “by force” are just two examples of some 60 suffragette postcards that will go on show as part of the project. Deutsche Bank will reproduce postcards from the Museum of London, which holds the world’s largest collection of material related to the militant wing of the suffragette campaign. In 1926, former members of the Women’s Social and Political Union (WSPU) and the Women’s Freedom League (WFL) came together as the Suffragette Fellowship “to perpetuate the memory of the pioneers”. In 1950, they offered their collection of memoirs and archives to the then London Museum. On the other side of the political fence, satirical postcards mocked suffragettes, often depicting them as harridans or as wives and mothers who had abandoned their duties. “They were less formal ‘anti-suffrage’ and more like comic postcards. They were incredibly popular,” Cook says.